In this marriage of fantasy and procedural thriller, the team of Habiger and Kissee (Unremarkable, 2018) gives fans of both genres a master class in worldbuilding. Read the full review. 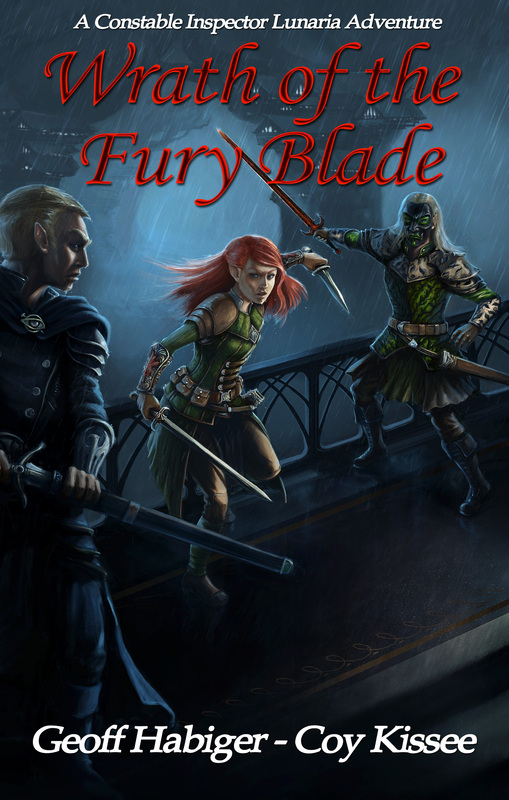 Wrath of the Fury Blade is a masterful marriage of genres and a must-read for fantasy and thriller lovers alike. Read the full review. Wrath of the Fury Blade is an engaging crime fantasy read interspersed with conspiracies, a secret order, and suspenseful moments. Read the full review.